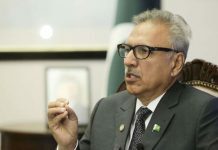 ISLAMABAD: A delegation from the world’s largest crude oil producer, Saudi Aramco, is in Pakistan for discussions on what would be its first-ever liquefied natural gas (LNG) shipments, a top Pakistani official said. The country is facing an energy crisis with repeated power blackouts and gas supply outages that led to the sacking of the heads of two of its main gas distribution utilities in January. 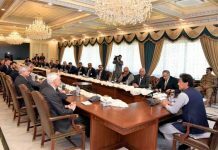 The Saudi delegation, which arrived on Thursday, was discussing LNG supplies, Nadeem Babar, the head of Prime Minister Imran Khan’s task force on energy reforms, stated. 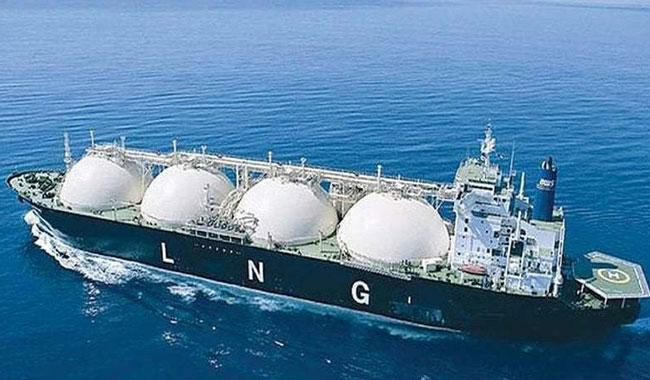 Pakistan’s demand for LNG could more than triple in the next three to five years, the chief executive of Pakistan LNG said last month, adding that Islamabad was expected to negotiate a few more long-term contracts to import LNG into the country. Last year, Pakistan imported nearly seven tonnes of LNG, data from Refinitiv Eikon shows. This year, that could grow to as high as 15 million tonnes and to up to 25 million to 30 million tonnes over the next three to five years, said Adnan Gilani, managing director and chief executive of Pakistan LNG.